Skyline Taxis provides a fast, efficient and reliable service for local as well as long distance travel. Skyline Taxis provide a fast, efficient and reliable service for travel in and around Flitwick, Ampthill and the surrounding areas. You can book airport taxis to and from all UK airports as well as seaports. With a growing fleet of 700 vehicles, Skyline Taxis & Private Hire is the largest operator Northamptonshire, Buckinghamshire and Bedfordshire. Our family run business, established in 1985, is the longest serving taxi company in the area, and we have achieved this longevity by priding ourselves on offering a professional, reliable, quality cab service. Booking with Skyline Taxis is easy. Skyline Taxis employ the latest technology to make booking fast and easy as possible. The Skyline Taxis App is one of the most popular taxi booking Apps in the UK allowing you to confirm your taxi within three clicks. The App enables you to track your car making its way through the streets of Flitwick and Ampthill, and it intelligently stores your regular pick up points. 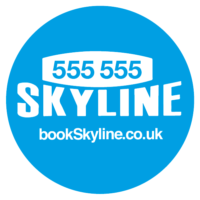 The Skyline Taxis website is fully responsive enabling you to make your booking online any time of day or night. Once your one-off registration is complete you can come back time and time again to book your cab within a few simple clicks. Skyline Taxis is open 24 hours a day every day of the year. Start your holiday from your front door with Skyline Airport Taxis Flitwick. Find out more about Skyline Taxis Airport Taxis from your local area. Skyline Taxis: Number 1 for availability and number 1 for service. Skyline Taxis pride itself on safety, comfort and punctuality dedicated to offering our clients a first class service. 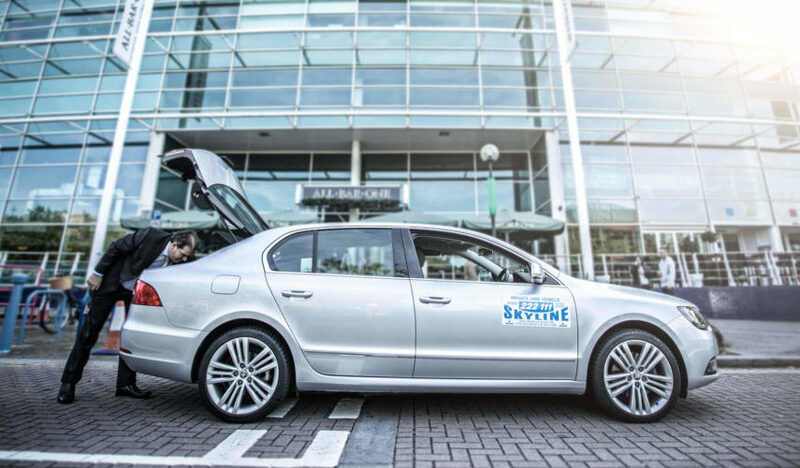 As a prominent local Flitwick business, Skyline Taxis play an import role in helping to shape the future of Flitwick working closely with local authorities and bodies to ensure the community of Flitwick & Ampthill receives the highest level of service possible. Skyline Taxis provide dedicated booking points across Flitwick and Ampthill from Freephone telephones to Booking Butler ordering points within hotels to a dedicated booking service for major nightlife venues. Throughout the year, Skyline Taxis engage in many charity initiatives raising much-needed funds for our chosen charities.